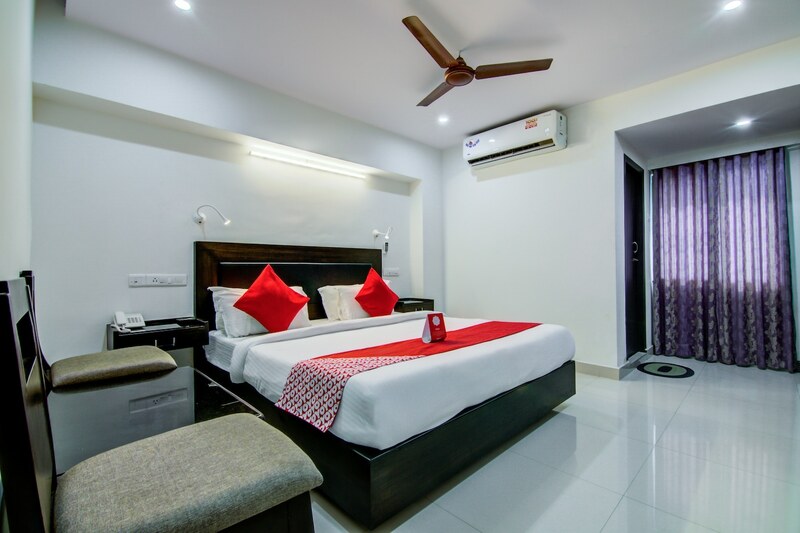 Ramachandra Residency offers luxurious rooms at a reasonable price. The interiors and furnishings are all modern, vibrant and elegant leaving you relaxed. The rooms are spacious and well-lit with comfortable beds. The hotel offers free internet access and complimentary breakfast for guests. There are several attractions and temples close by and you can visit the Sri Varalakshmi Narasimha Swamy temple, INS Kursura Submarine Museum and the Dolphins Nose. The Queen Victorias statue and the St. Josephs Catholic Church are also within driving distance. You can sample the famous Paradise Biryani which is available within walking distance of the hotel.